Description: Northwest Debt Relief Law Firm is a business categorized under legal services, which is part of the larger category legal services. 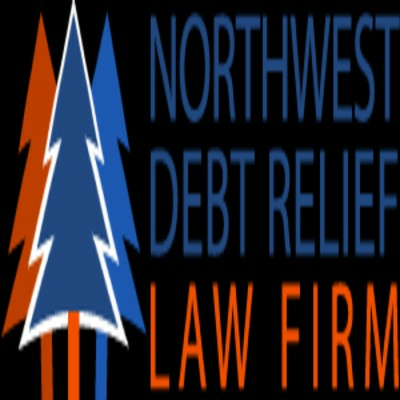 Northwest Debt Relief Law Firm is located at the address 1201 Pacific Ave #600 in Tacoma, Washington 98402. The Bankruptcy lawyers Tacoma is Tom McAvity who can be contacted at (253)343-1944.
Review: Northwest Debt Relief Law Firm a debt relief law firm Tacoma help clients rebuild their credit after bankruptcy. Our focus is not just on eliminating debt but on helping you return to the financial mainstream as soon as possible. Call us at 253-343-1944.